Are you looking to sell your Pontiac? We buy Pontiacs of any model and in any condition. Regardless of the vehicle mileage, we will pay fair market value for your Pontiac. For a safe and effective way to sell your Pontiac, look to us and we will be quick to buy your car. Our experienced and top rated customer service team will help you through the process. We offer immediate payment for your Pontiac. You won’t need to deal with private customers trying to buy your car for next to nothing. 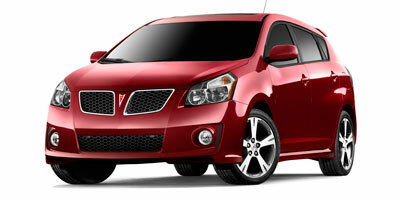 We will pay fair Pontiac market value for your car. Our Pontiac experts offer a world-class service when buying your Pontiac. For an easy and instant quote, enter your Pontiac’s details online now. Pontiac was an evolutionary automobile brand that began its American roots in 1926 under the General Motors group of automobile companies. Pontiac has offers luxury vehicles, sports cars, and sedans, all with the exceptional craftsmanship that one would expect from such a legendary brand. The Pontiac Bonneville was a popular model also available in convertible in the 1950’s and brought back to production in the 2000’s. The Pontiac Grand Prix and GTO were highly rated as comfortable and fast vehicles with top-notch safety features. The Pontiac Grand Am offered affordability in a sedan with its sleek design and low cost. The Pontiac brand is still considered as one of the best-loved American-made automobiles in history.